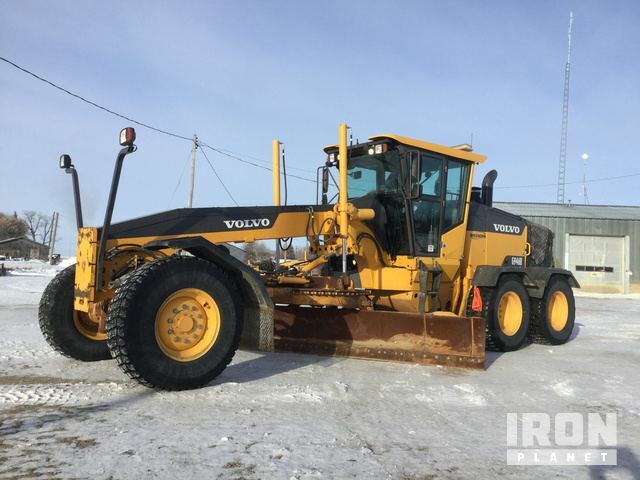 Buy and sell unused and used Motor Graders at IronPlanet. Motor Grader, also referred to as a road grader, is a type of heavy equipment machinery that is commonly associated with setting the final grade cut on a road or construction site. Motor Graders typically have three axles with a a cutting blade between the first and second axle, and can include a rear ripper. The blade can be tilted hydraulically to finely grade a smooth and accurate foundation. 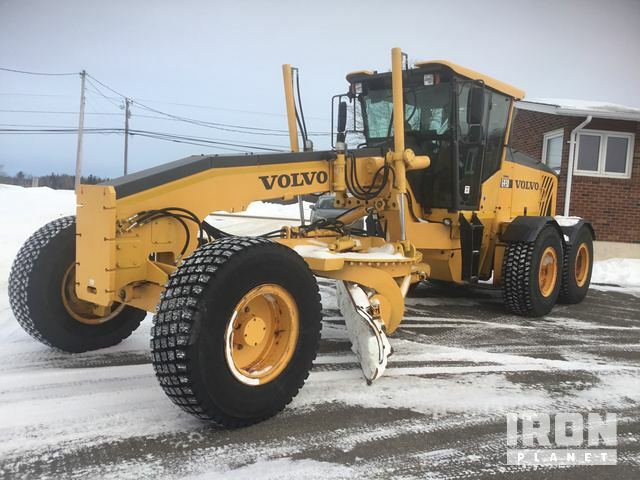 Browse various Motor Grader models from top manufacturers such as CAT Motor Graders, John Deere Motor Graders, Komatsu Motor Graders, and Volvo Motor Graders. Be sure to check out our Motor Grader Attachments! 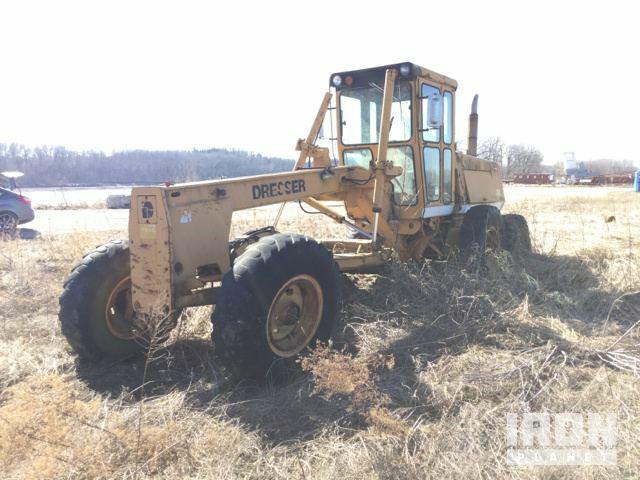 Find IronPlanet and Ritchie Bros Auctioneers' current Motor Grader inventory below, and see what Motor Graders are for sale around you. 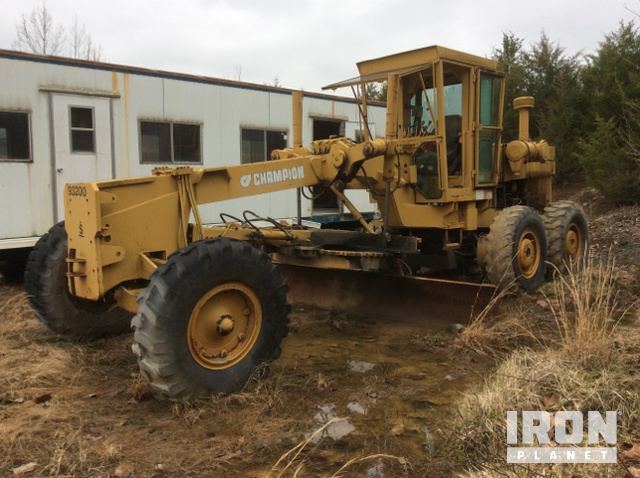 Enclosed Cab, Air Conditioner, Heater, Differential Lock, 14' Moldboard, Accumulators, 17.5R25 Tires Contact Majida(925-394-7920) Or Make an Offer below. Veuillez contacter Majida sur le (925-394-7920) ou mettez votre offre. Enclosed Cab, Heater, 14’ Moldboard, 14.00-24 Tires There was no response from the engine when the key was turned. The main components could not be operationally checked.